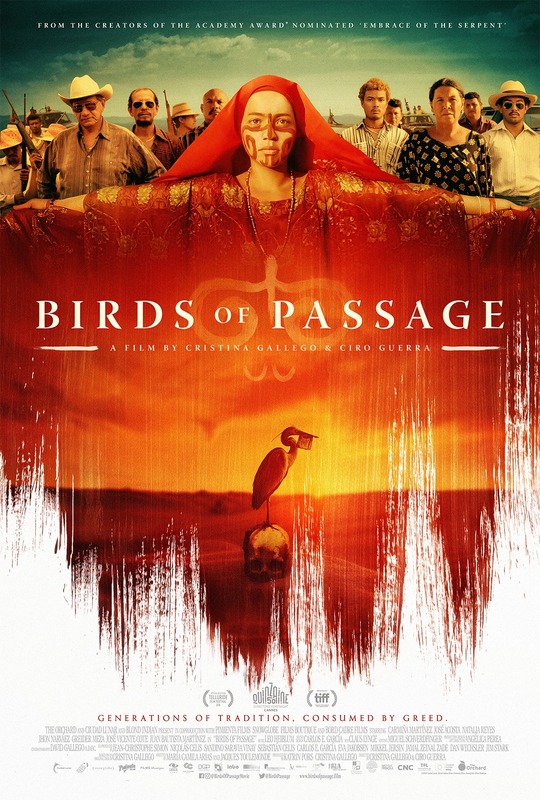 Directed by Christina Gallego and Ciro Guerra, this Spanish language crime drama takes place in 1970s Colombia and explores the origins of the drug trade and its effects on the native Wayuu tribe. The film stars Natalia Reyes, Carmina Martínez and José Acosta. 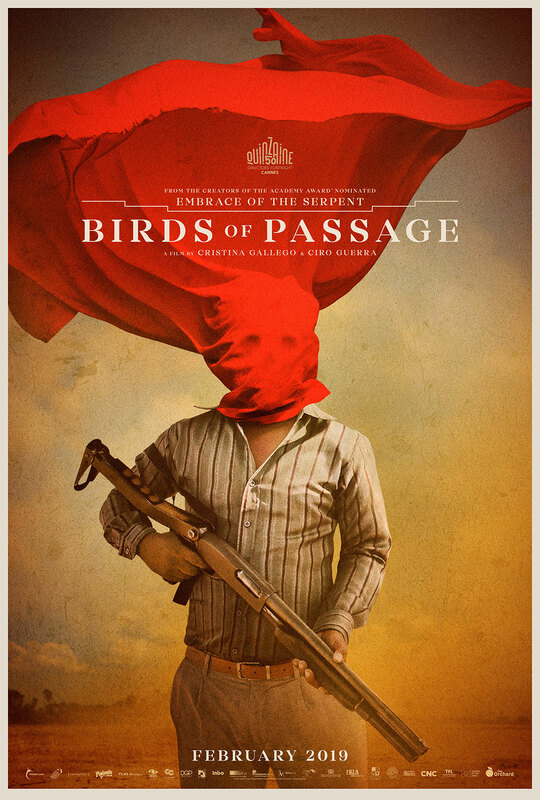 The film has been selected as Colombia’s entry for the Best Foreign Language Film at the 91st Academy Awards.